Why just get an opinion when you can get factual data? Don’t mess around with a visual inspection of your home’s foundation; get your foundation measured by Elite Inspection Group. 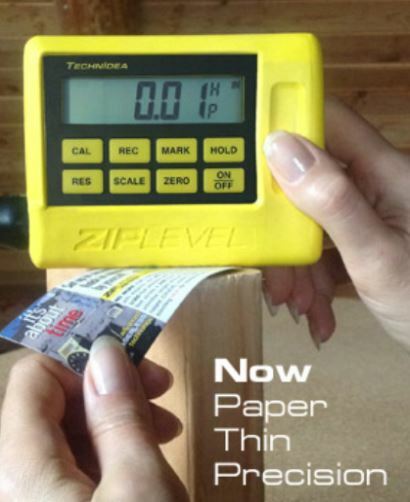 We utilize the latest technology, the Zip Level Pro-2000. 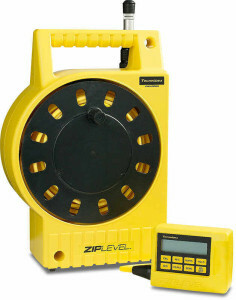 This is the same equipment used by Professional Engineers to determine the true levelness of your foundation. We want you to move in with “peace of mind” knowing for a fact that your foundation is in great condition. Click here to view a sample foundation report.